New Buses – New York Bus Sales, Inc. Newly updated, the All American Forward Engine (FE) continues to provide classic All American features along with a flexible array of body plans and seating configurations. As a leader in transport, the FE is especially stellar at navigating in densely populated areas and along highly-trafficked, tight and twisty routes. Its enhanced front service door allows easy access to the engine, thus increasing uptime and reducing maintenance time. Newly updated, the All American Rear Engine (RE) school bus is setting new industry standards for driver ergonomics, efficiency, safety, serviceability, passenger comfort and life-cycle value. 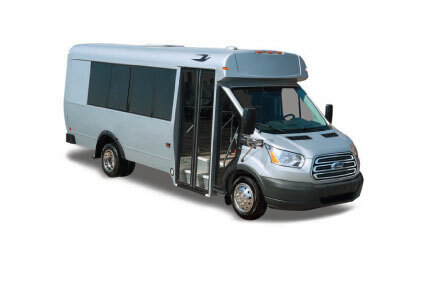 The engine’s rear location reduces noise to lessen interference with the driver and allows a wide stepwell for boarding ease and a clear view of children. The All American RE is an ideal transportation solution, especially on routes requiring extra power. The all-new Blue Bird Gasoline Vision will provide instant savings with the lowest acquisition cost of any other Type C Blue Bird product. 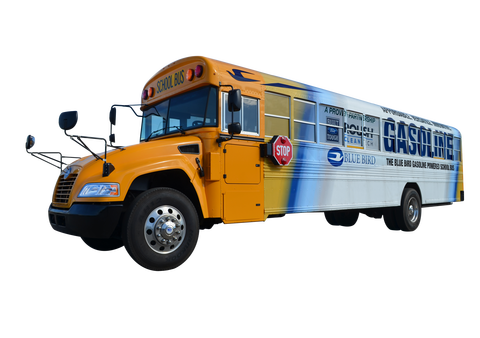 This gasoline-powered bus will also share operational similarities to the Blue Bird Propane Vision, such as smooth, quiet engine operation and reliable cold weather startup. GVWR: Up to 33,000 lbs. 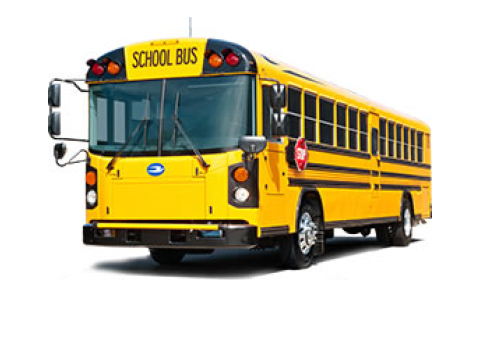 As a staple in the school bus industry, the Blue Bird Vision continues as a frontrunner in school bus safety. 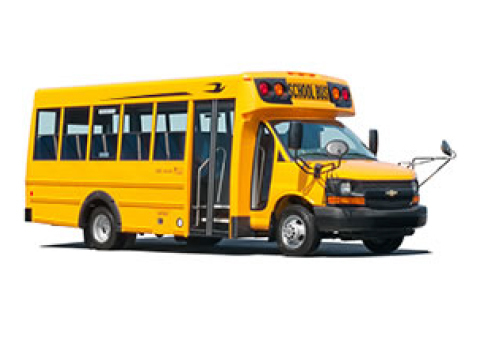 The Vision’s purpose-built, angled hood offers the greatest loading and unloading zone field of vision in a conventional Type C school bus. The ergonomic and comfortable driver’s cockpit includes a driver-information-display panel that provides a wealth of system information to both drivers and service technicians. 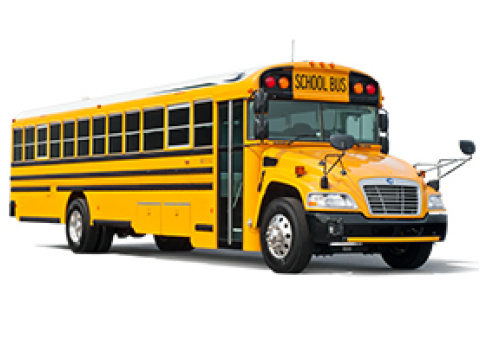 Leading the industry as the most popular alternative fuel school bus, Blue Bird’s next generation Propane-Powered Vision bus, is a fully integrated and purpose-built Original Equipment Manufacturers (OEM) bus. 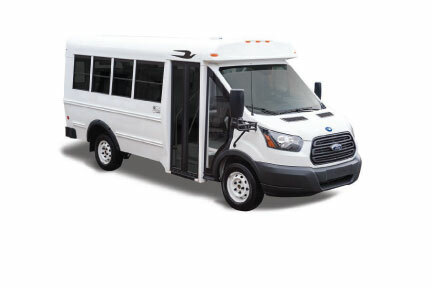 The award-winning Vision is powered by the Ford 6.8L engine, which is designed and engineered to operate on propane utilizing the ROUSH CleanTech Liquid Propane Autogas Fuel System. Propane autogas is a safe, clean and affordable fuel. The Micro Bird MB-II is well known for its extra wide oval body. 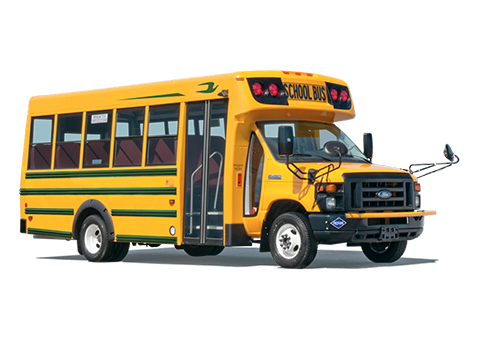 Backed by a best-in-class 5-year limited body warranty, the MB-II is the widest Type A school bus in its class, offering superior comfort and safety while providing the lowest cost of operation. With a variety of lengths, interior roof heights and configurations, the Micro Bird MB-II can safely accommodate all your ambulatory and special needs transportation. The combination of smart solutions built into the Micro Bird G5 make it significantly different and innovative. 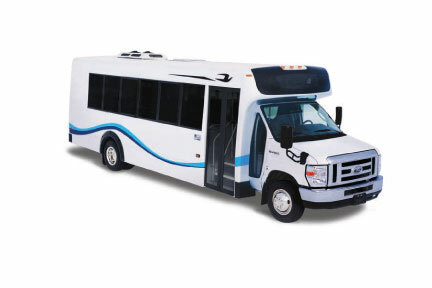 It is the leader in its category, providing the lowest cost of operation, and offers several features that help protect passengers if an accident is unavoidable. By combining top safety features with a 5-year limited body warranty, you can feel confident that the Micro Bird G5 is not only your best investment, but also your best choice. The Propane-Powered Micro Bird uses Ford’s E-450 chassis with a 6.8L engine and ROUSH® propane system, and offers best-in-class horsepower and torque. With a capacity of up to 30 passengers, and a fuel tank that allows travel of up to 320 miles, your Propane-Powered Micro Bird is sure to get you far, while keeping the environment clean and offering fuel savings along the way. 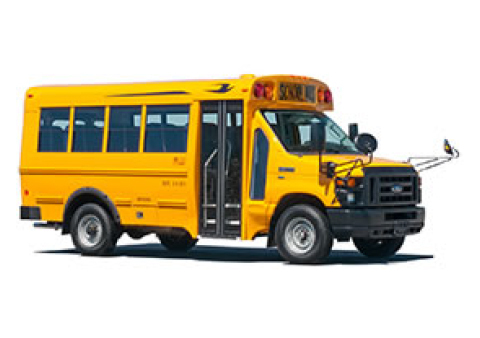 Introducing the all-new Micro Bird T-Series school bus. 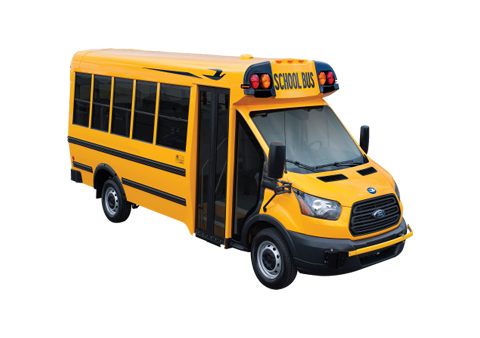 At Blue Bird, we have always had a heritage of looking ahead, which is why the Micro Bird T-Series brings all the most modern features of a school bus into one package. Along with contemporary ergonomics and design, you will experience improved fuel economy, maintenance-friendly upgrades, and better payload efficiency. D-Series body combines our renowned safety and durability advantages such as one-piece steel roof bows, with new advances in visibility, serviceability, ergonomics, comfort, and stylish, modern design. 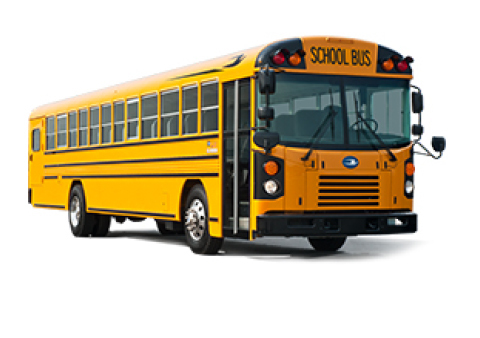 For more information on Blue Bird school buses, please email us at sales@newyorkbussales.com or contact your regional sales representative.